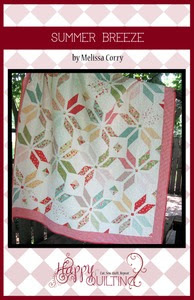 Thank you for your interest in my patterns. 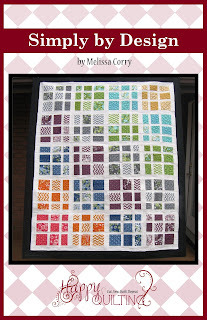 I love to see your finished works. 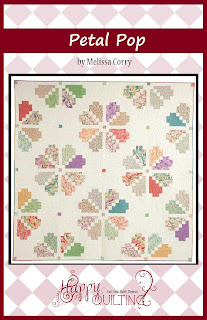 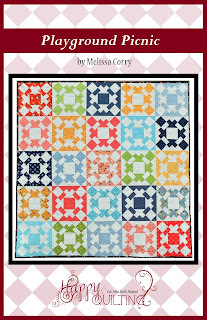 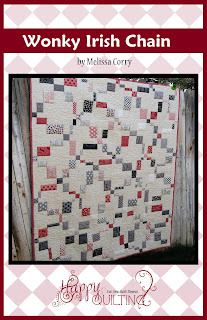 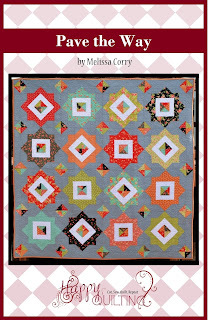 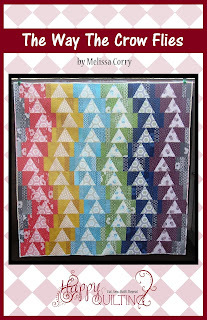 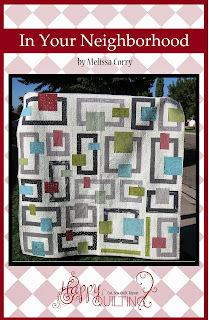 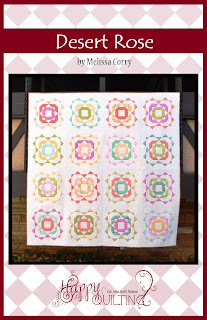 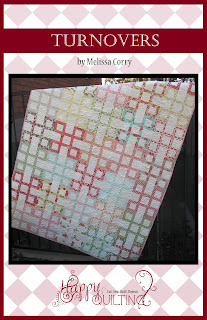 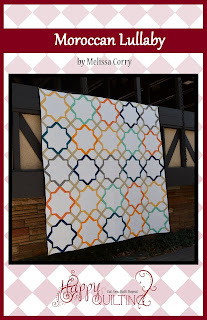 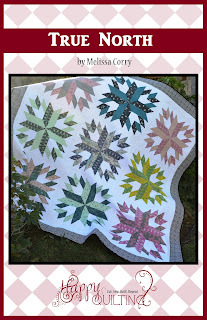 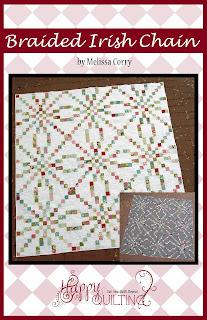 If you make one of my patterns please email me a picture of your quilt at happyquiltingmelissa@gmail.com or add it to social media with #happyquiltingwithmc or add it to my Inspired by Happy Quilting Flickr Group :) I can't wait to see your quilts!!!! 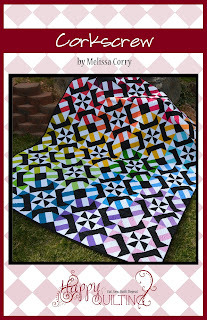 All Patterns can be Instantly Downloaded from my Etsy Store!! 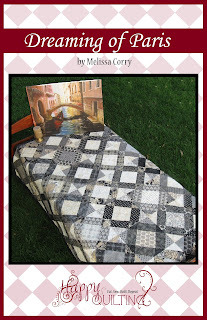 Completed sizes: Baby - 42" x 42" Completed sizes: Baby - 48" x 48"
Picnic - 75" x 75" Lap - 60" x 72"
Queen - 93" x 93" Twin - 72" x 84"
King - 110" x 110" Queen - 96" x 96"
Completed sizes: Baby - 42" x 42" Completed sizes: Baby - 44" x 44"
Twin - 66" x 90" Lap - 56" x 69"
Queen - 94" x 94" Queen - 90" x 90"
King - 106" x 106" King - 108" x 108"
Completed sizes: Baby - 48" x 48" Completed sizes: Baby - 39" x 47"
Twin - 60" x 84" Lap - 54" x 66"
Queen - 93" x 93" Twin - 67" x 82"
King - 111" x 111" Queen - 80" x 98"
Completed sizes: Baby - 38" x 38" Completed sizes: Baby - 49" x 51"
Lap - 60" x 60" Lap - 79" x 81"
Twin - 60" x 72" Twin - 96" x 99"
Queen - 90" x 90" Queen - 109" x 111"
King - 107" x 107"
Cali. 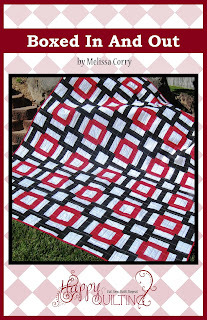 King- 115" x 115"
Completed sizes: Baby - 52" x 52" Completed sizes: Baby - 46" x 46"
Picnic - 72" x 72" Lap - 60" x 74"
Queen - 92" x 92" Picnic - 74" x 86"
Completed sizes: Lap - 57" x 57" Completed sizes: Baby - 48" x 48"
Picnic - 76" x 76" Lap - 56" x 70"
Queen - 95" x 95" Twin - 70" x 84"
Completed sizes: Baby - 48" x 48" Completed sizes: Baby - 50" x 50"
Picnic - 72" x 72" Twin - 66" x 90"
Queen - 96" x 96" Full - 90" x 90"
Queen - 98" x 98"
King - 106" x 106"
Completed sizes: Baby - 42" x 42" Completed sizes: Baby - 40" x 40" Lap - 46" x 63" Lap - 60" x 60"
Twin - 66" x 92" Twin - 60" x 80"
Queen - 92" x 92" Picnic - 80" x 80"
Queen/King - 100" x 100"
Completed sizes: Baby - 54" x 54" Completed sizes: Baby - 44" x 44"
Lap - 54" x 72" Lap - 58" x 58"
Twin - 72" x 90" Twin - 70" x 92"
Queen - 90" x 90" Queen - 92" x 92"
Completed sizes: Baby - 50" x 50" Completed sizes: Baby - 42" x 42"
Lap - 66" x 66" Lap - 60" x 60"
Picnic - 82" x 82" Picnic - 78" x 78"
Queen/King - 98" x 98" Queen - 96" x 96"
Completed sizes: Baby - 45" x 45" Completed sizes: Baby - 46" x 46"
Lap - 60" x 75" Picnic - 72" x 72"
Picnic - 75" x 75" Twin - 68" x 90"
Twin - 75" x 90" Queen - 95" x 95"